“FALL” FOR CLAY WALKER AT THE STANISLAUS COUNTY FAIR! 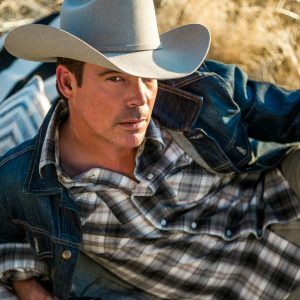 Turlock, CA (January 17, 2019) – Clay Walker will take the stage at the 2019 Stanislaus County Fair this summer. To receive future Fair announcements, follow us on Facebook at facebook.com/stancofair. Also, follow us on Twitter and Instagram @stancofair. 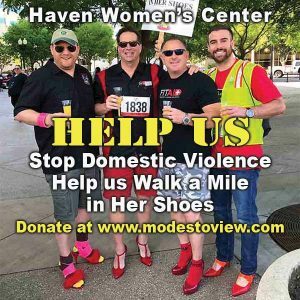 The mission of the Stanislaus County Fair is to provide a family and community-oriented experience promoting agriculture, entertainment and technology. For more information about the award-winning Stanislaus County Fair, visit www.stancofair.com.